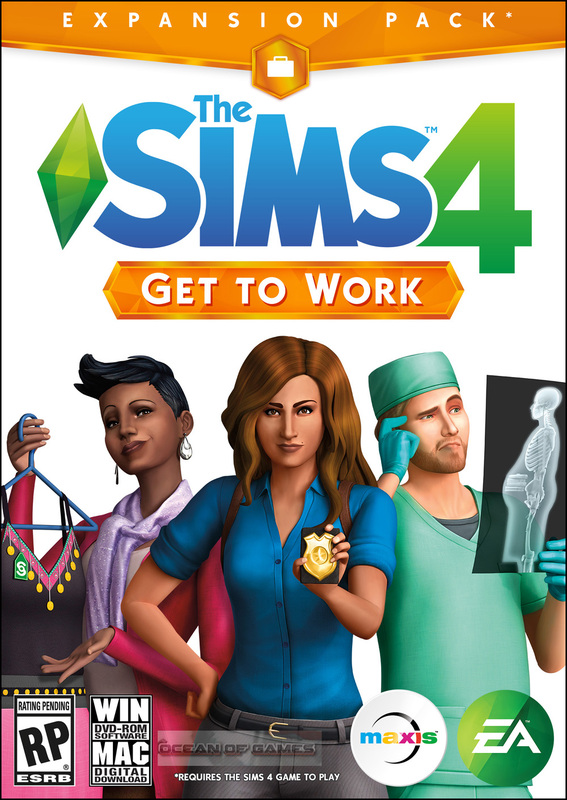 The Sims 4 Get to Work is a life simulation game that has been developed by Sims Studio and is published under the banner of Electronic Arts. 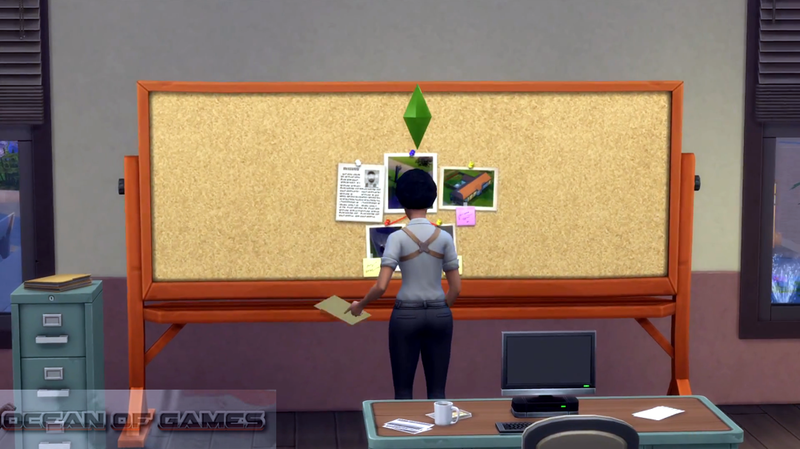 The Sims 4 Get to Work game was released on 30th March 2015. 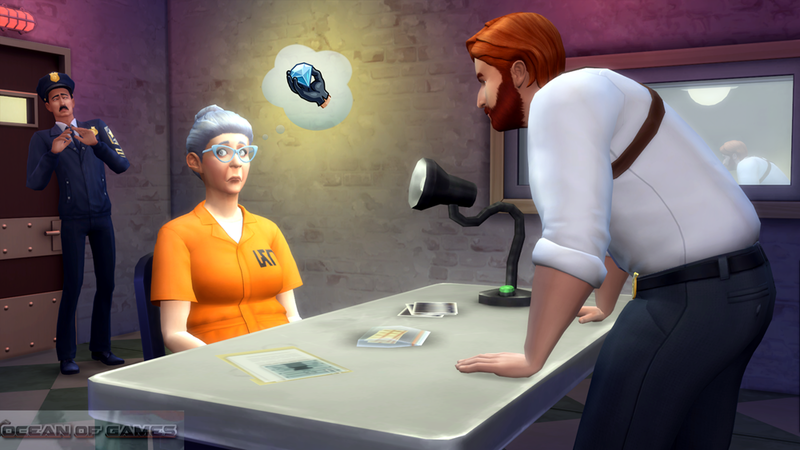 This is the first expansion pack of The Sims 4 in which you have to take control over your career in three new options. You can also download The Sims 4. 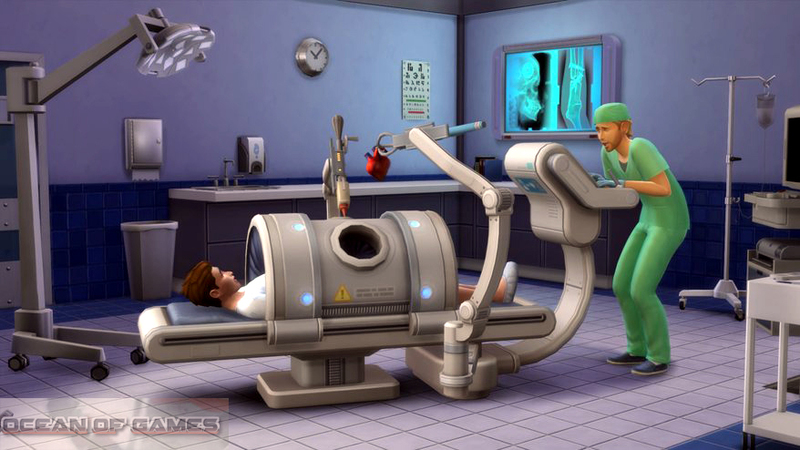 In this new The Sims 4 Get to Work game you can choose to be a doctor and save precious lives plus deliver new born babies. You can also play as a scientist and create new inventions. Plus you can also play as a detective and solve cases by investigating the crime scenes. If you have interest in business and have some entrepreneurial skills than you can also manage your own Sim businesses. You can run a boutique, a bakery or a photography studio. In Create A Sim mode you can create as well as customize aliens and also can find out which aliens are in disguise. You may also like to download The Sims 3. Following are the main features of The Sims 4 Get to Work that you will be able to experience after the first install on your Operating System. This entry was posted by OceanOfGames on February 5, 2017 at 12:37 pm, and is filed under Games Not Appearing in Search, sims 4 download, Simulation. Follow any responses to this post through RSS 2.0. You can leave a response or trackback from your own site.